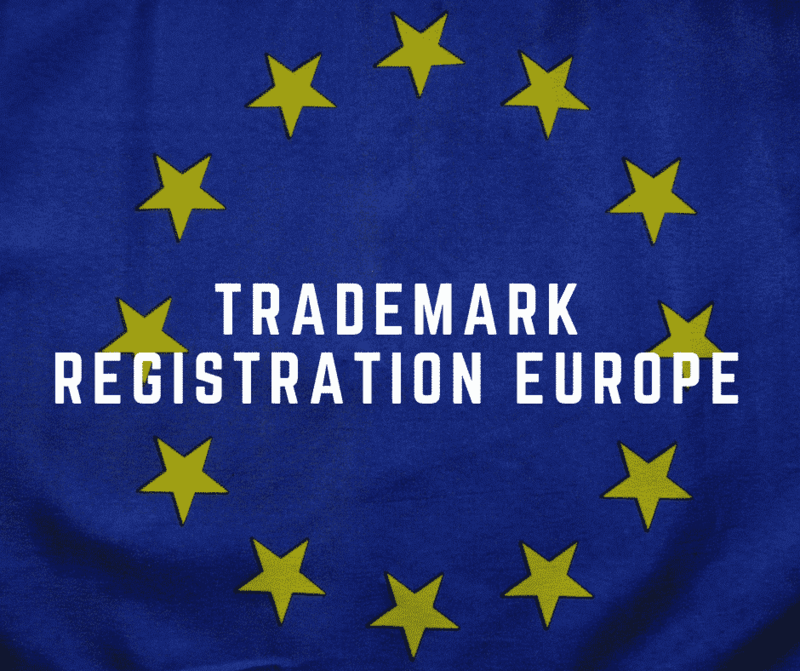 Trademark registration Europe | How to register trademarks in the EU? A trademark registration in Europe is important in every phase of a company. There is no ideal time to have your trademark recorded. You can register before launching a new product, or when your company has existed for years and does not have trademark protection yet. In either case it is very important to register in the European Union. Of course, we have everything meticulously checked by our trademark attorneys. Because you can file your trademark yourself, you’ll save a lot of money. Determine the categories yourself with our tool and register your trademark. How can you register a trademark in Europe? You can register a trademark in Europe by having it entered into the European trademark register. The brand has to meet certain criteria to ensure it is not rejected when it is deposited, because in that case no trademark rights would be granted. What is a European Community Trademark? The European Community Trademark or CTM is the trademark registration in Europe that ensures protection in all 28 Member States of the EU at once. This means you would not have to register in every country individually and it allows you to register your trademarks in the European Union at a very low rate. It is important to note, however, that this does not mean you are protected in all of Europe, but only in the member states. A European trademark is protected for ten years. You can apply for an extension of your trademark from up to 6 months before the expiry date to extend the validity for another ten years. In principal, a brand can be protected indefinitely if it is extended within the set time period. If you do not register before the expiry date, the delai de grace will enter into force. This is a sort of grace period in which you still get the chance to renew your trademark. If you do not renew within this period, the trademark expires and all of your rights really are gone. It is not possible to restore this. In what countries is a European trademark registration valid? Before we submit a trademark, we always do free, widespread research. This will quickly show if there is brands with the same name, so we can efficiently determine the chances of objection. In addition, we also research similar brands to see if there is any chance of objection by owners of older trademarks. Of course it is always possible to have us do comprehensive research. We will then draw up an extensive analysis of all similar brands to map out the chances of objection or rejection of the trademark. This will give you more security that your registration will be successful. What are the costs of trademark registration in Europe? The cost of trademark registration in Europe is dependent on the number of classifications that is relevant to the trademark. Most fall into classes 1 to 3, but it is very well possible to get the protection in all of classes 1 through 45 of the Nice classification. What are the costs of trademark registration search in Europe? The costs of trademark search depend on the type you would like us to carry out. We have selected several researches that you can request directly online. You will immediately see the costs of the research in question so that you can order it. After ordering the research, it will be done within 24 hours. We can do phonetic research and in-depth investigations into similar brands. EU research, including advice, analysis, visual and phonetic research in three classes costs €589.